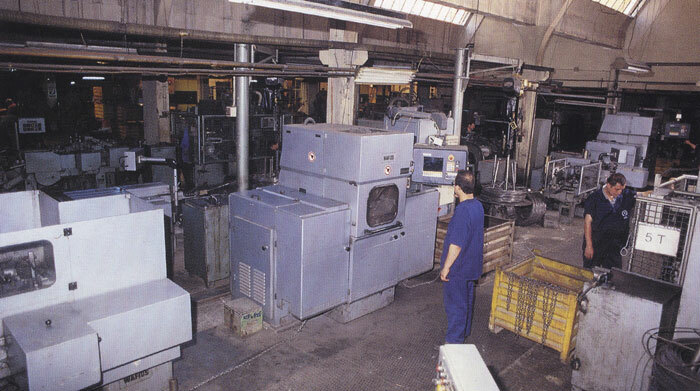 ATLI founded in 1951 as the largest and the oldestchain manufacturing company in turkey and in the Middle-East. Since its foundation, Atlı did not stop following the improvements in the chain manufacturing technologies all over the world and investing accordingly. By its pin production in 50’s, it has been seen as the symbol of the Turkish Industrialization and exterminated the common conviction of “Turkey could not even produce a pin!”. 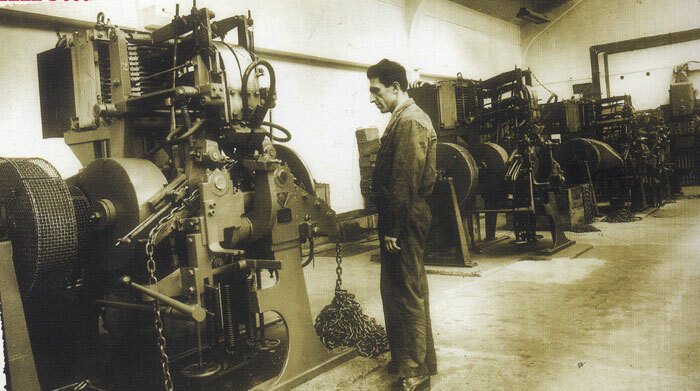 Beside wire products, in 1968 the machinery plant was established for the production of machinery and industrial plants. ATLI is able to provide to the total needs of the turkish chain market and has been exporting since 1968,resulting a well-known brand name because of its quality in the international chain market. Over the past years, Atlı has been exporting various chains to many countries such as U.S.A., France, England, Germany, Holland, Italy, japan and Middle-East countries. Atlı tire chains are providing quality and safety, by exceeding the customer expections, on snow and ice in winter. In1986, Atlı brought a new point of view to the usual tire chain concept, with its registered trademark “Takmatik” due to its practical utility and safety.